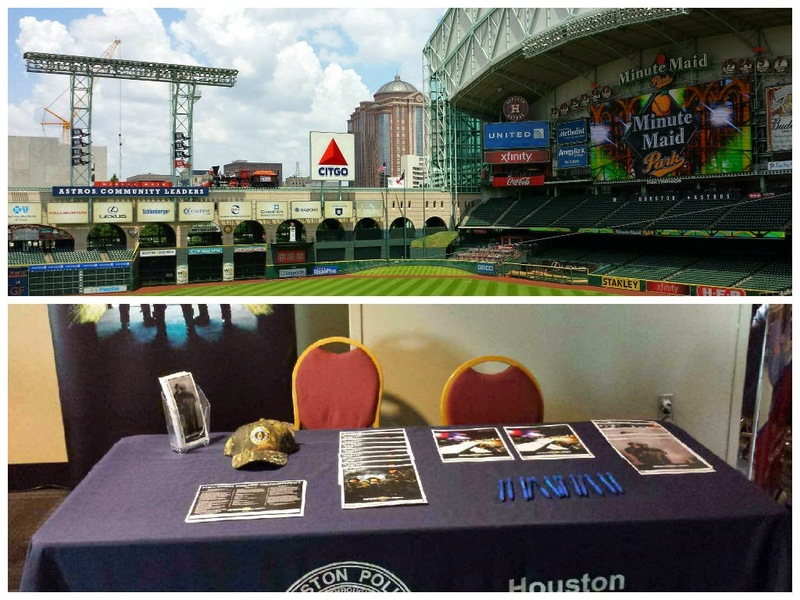 Our recruiters were out at Minute Maid park today answering questions about joining HPD. We post weekly about the events going on with our Recruiting Division. For more information about joining HPD, go to www.hpdcareer.com or call the Recruiting Division at 713-308-1300 or (800) 252-0473.